Get real-life real estate investing stories and strategies from our top level REIA membership to expand your knowledge of how put together a wide variety of different deal types from ‘boots-on-the-ground’ investors are doing it. 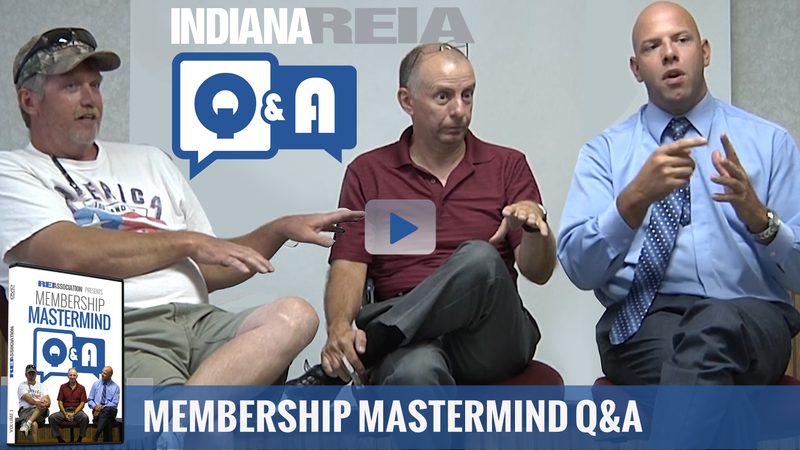 Our Member Mastermind Q&A session gives you “gold nuggets” form local experts achieving extraordinary results. Hear exactly how they get those results along with hilarious stories. Let our top level REIA membership help you do the research and idea-storming for your specific business or deal situation to get in depth understanding of your opportunities, options, challenges, missed opportunities and competitors. These stories from trenches will inspire you, make you laugh, make you cry, and empower you to be the best you can be. NEW OR NEED A BOOST? Don’t know the first thing about real estate? Baffled by how it all works? Haven’t even wrote an offer to purchase yet? Good. 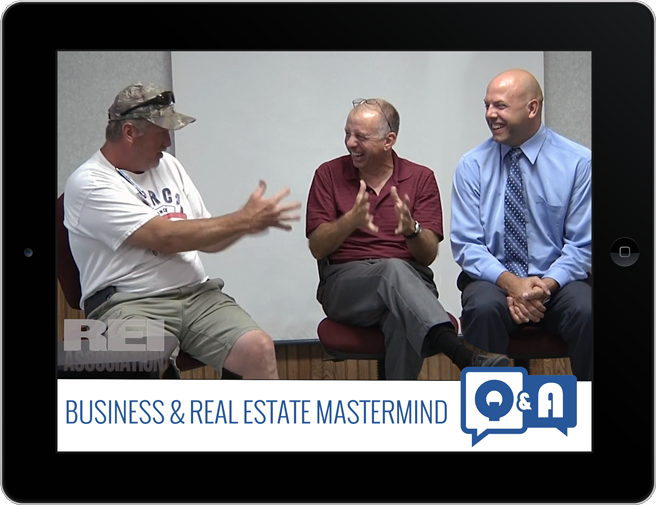 Then the mastermind membership business & real estate mastermind Q&A session training is perfect for you. 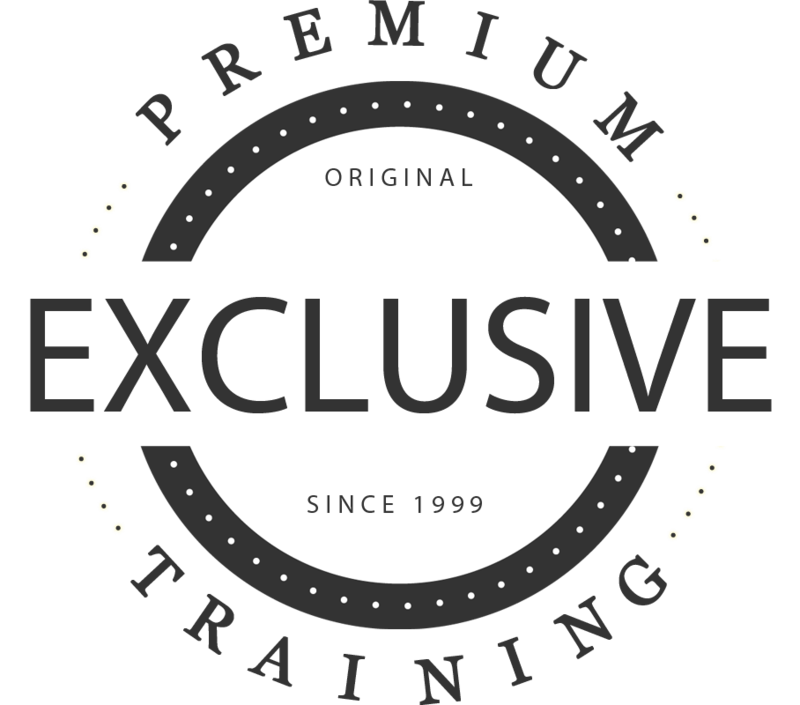 The mastermind sessions share unique situations and deals that the membership has done that are outside of traditional Real Estate thinking. The goal is to get you thinking outside of the box and understand that there are many ways to take a deal down and that one of the most important factors to remember is to find the sellers greatest point of pain. Members share experiences and over basic formulas for cash flow, wholesale structuring and retail flips to teach where the numbers come from and making sure you have a deal in the first place. 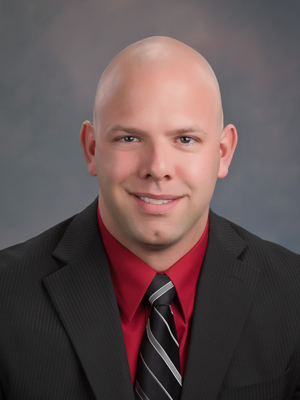 Jay Redding began his real estate investing career at the beginning of 2005. He has been a full time investor since 2007. His business focus and specialized knowledge is in rehabs, lease options, rentals, fix and flips, discounted turnkey cash flowing properties for passive investors, wholesale properties, self-directed IRA investing and basic asset protection. In addition, he is a managing member in two commercial projects. Jay received his Bachelor of Science Degree in Physical Education with a minor in Science from Taylor University in 1982, a Master’s Degree in Physical Education with an emphasis in human performance in 1984 and a Certified Medical Representative (CMR) Distinction in 1997. 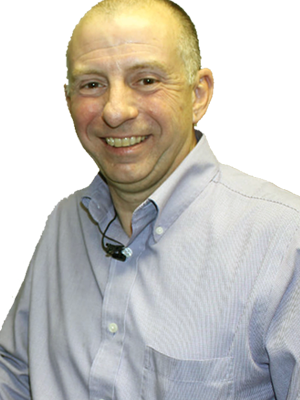 He coached track and field collegiately for 5 years and has won numerous regional and national awards over his 17 years of experience as a pharmaceutical sales representative. In his spare time he enjoys sports, fishing, hobby farming and running. 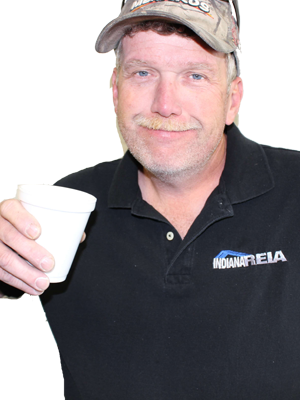 Connect with Kolin Young, Jay Redding and Nick Miller in the Member Directory and at the Fort Wayne REIA meetings.